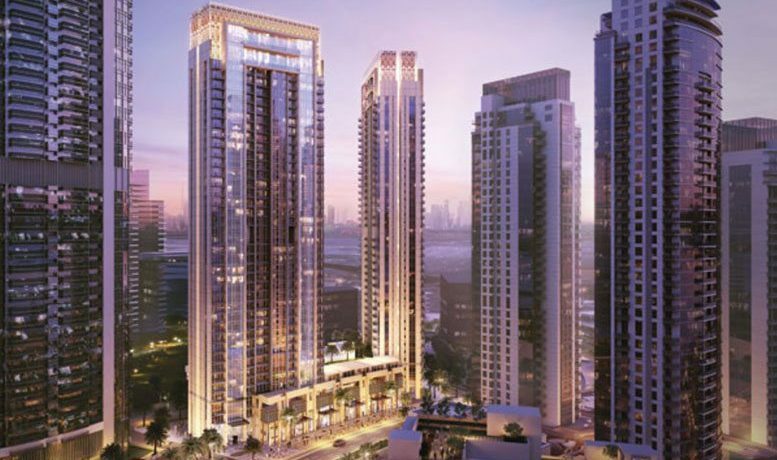 Arabtec Holding said that its wholly-owned subsidiary, Emirates Falcon Electromechanical Co. (EFECO) was awarded a Dh117 million project contract by Emaar Properties. The contract is for mechanical, electrical, and plumbing works of the Creek Horizon in Emaar’s Dubai Creek Harbour Development. The plot has a total built-up area of nearly 130,000 square metres, with the Horizon towers set to house around 550 apartments. Project works will commence in June 2018 for a duration of 20 months, Arabtec said in a statement.